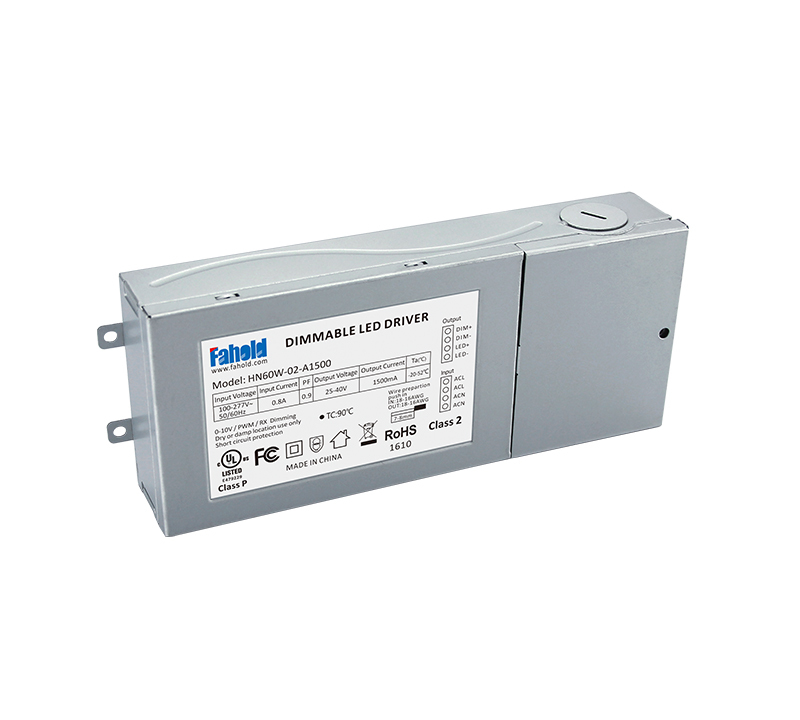 Fahold Indoor LED Drivers designed for Office lighting use, to operate general LED lighting applications. 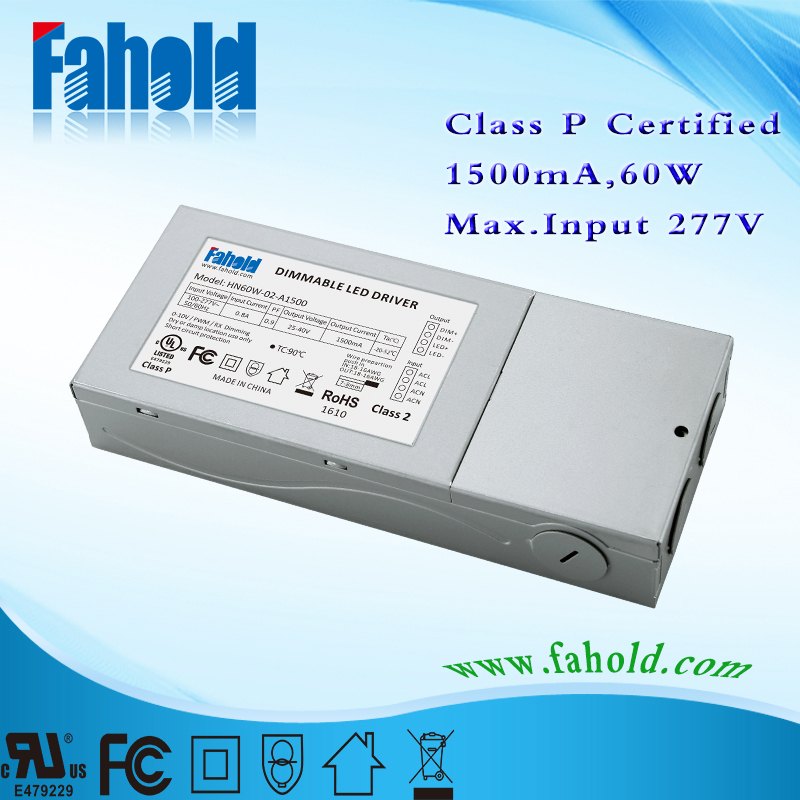 With wattage range of 60W , UL,FCC,CB,CE compliant, wide voltage output of non waterproof design. The units are suitable for office lightings. Looking for ideal Led Panel 600x600 40W Manufacturer & supplier ? We have a wide selection at great prices to help you get creative. 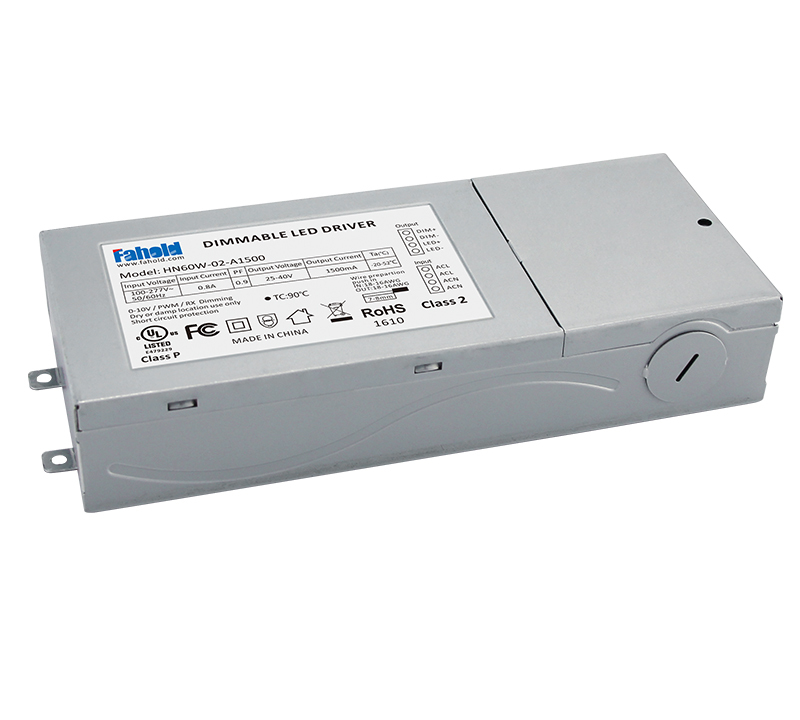 All the Eco-friendly Led Light Driver are quality guaranteed. We are China Origin Factory of High Lumen LED Panel Lights Driver. If you have any question, please feel free to contact us.